With 22 issued patents in networked technology and consumer electronics, Greg’s skills span retail, distribution, manufacturing and innovation development in leadership positions at Sony Electronics, Technicolor, MGO.com, General Instrument (Motorola) and Digeo-Moxi (a Paul Allen venture). 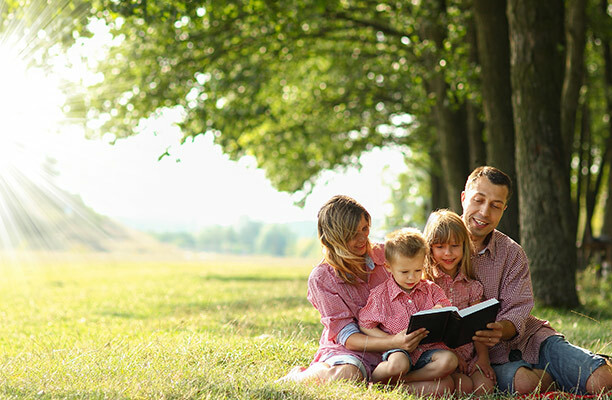 As the current CEO of eSalt Media Technologies (PureFlix.com) Greg leads the team delivering a “Faith & Family” streaming video service focused on the Pure Flix mission of “influencing culture for Christ through media”. 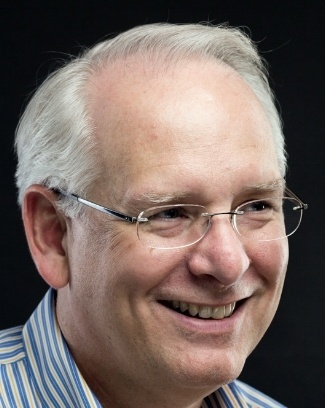 As founder of The Gudorf Group, Inc., Greg also works directly with Start-Ups, Innovations, and Re-Starts providing advisory, strategic planning, business development and product management support in consulting and advisory roles. Greg has served as a business mentor with San Diego’s Chairmen’s Roundtable, a student mentor for the University of Phoenix, and as a general aviation pilot for the Young Eagles Flight program introducing youth to aviation. A published author and a member of Toastmasters International, Greg resides in San Diego, California. In a 2002 BBC poll, the British public voted author Jane Austen one of the 100 most famous Britons of all time. Austen’s life and writing had a major influence on literature that continues to this day. 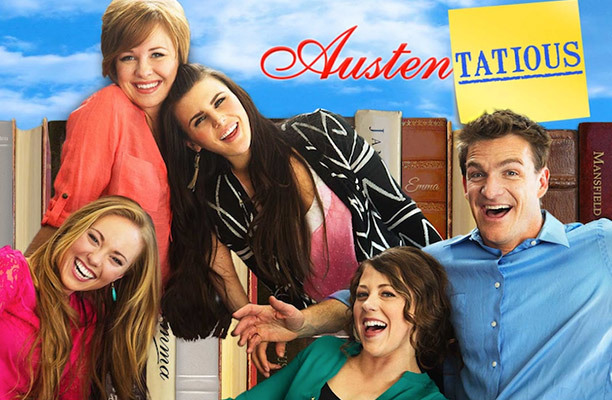 “Austentatious” continues her legacy in a collaboration with Austen’s popular works set in modern times. Starring several well-known actresses, “Austentatious” is a light-hearted series that will entertain and delight fans. Good Friday represents the commemoration of one of the most important events in human history: the crucifixion of Jesus Christ. For 2,000 years, Christians have remembered this day with solemnity, reverence, and hope for the promise of the coming Resurrection. This Good Friday, take this opportunity to reflect on the history of this important date in church history. For any movie to be successful, you need quality actors who can bring the story to life. 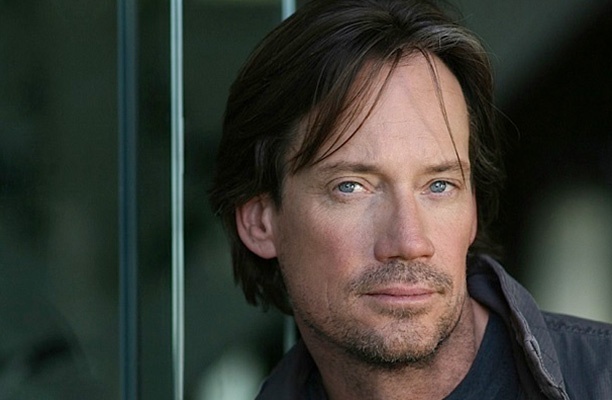 One of the hardest working and most versatile actors in Christian films today is Kevin Sorbo. While coming to fame in the role of “Hercules” in the TV series of the same name, it is Sorbo’s journey of faith has truly defined his career. One of his brightest projects, “Abel’s Field,” is an inspiring story of hope during difficulty. You may be looking back at the gym membership you purchased at the beginning of the year and wondering why you spent (and continue to spend) the money for it. Your New Year’s resolution might not be working out as planned, but maybe the problem isn’t your lack of willpower – maybe it’s that you haven’t found the program that’s right for you.